Sir David Tanner CBE will step down as British Rowing Performance Director at the end of February 2018 after 21 years in charge. Since 1996, Sir David has led the GB Rowing Team through its richest ever period of success on the international stage. 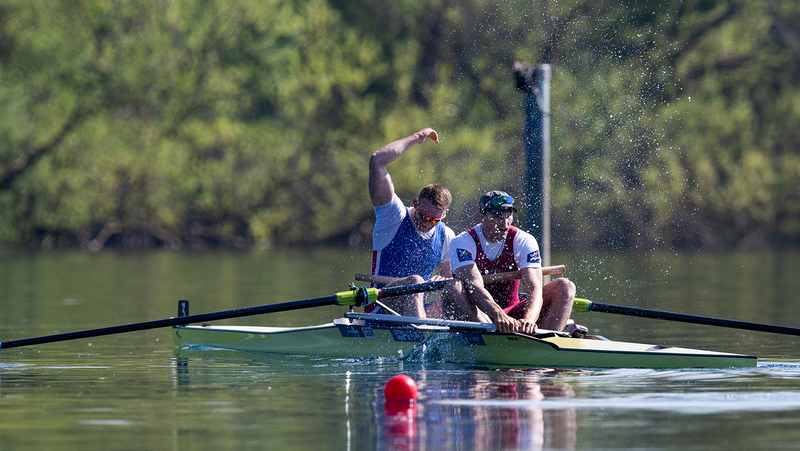 In this time, he has seen 27 crews win Olympic medals (12 of them gold), seven more than any other nation, and eight Paralympic crews winning medals (six of them gold), three more than any other nation. Sir David has been instrumental in building the women’s high performance rowing programme in Great Britain resulting in GB winning its first Olympic women’s rowing medal (2000) and then its first Olympic women’s gold (2012). Alongside this, Sir David has made sure that the Olympic men’s programme continued to prosper maintaining its outstanding run of Olympic golds from 1984 to 2016. 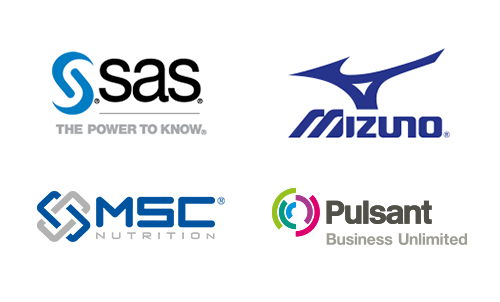 In 2002, Sir David introduced rowing’s World Class Start programme, an innovative talent identification and development initiative, which produced five of GB’s ten Olympic champions in London. He was the driving force behind the establishment of the Redgrave Pinsent Rowing Lake at Caversham, which opened in 2006 and is the elite training centre for the GB squads, recognised widely as world class. In the same year, Sir David started to build up the GB Paralympic programme to prepare for the 2008 Paralympic Games when rowing was the only new sport and GB topped the medal table. “This has not been an easy decision but one I have thought about for some time. I have had a fantastic journey as rowing’s Performance Director and I feel that now is the right time to step away leaving what I believe is a strong high performance programme behind me,” Tanner said. 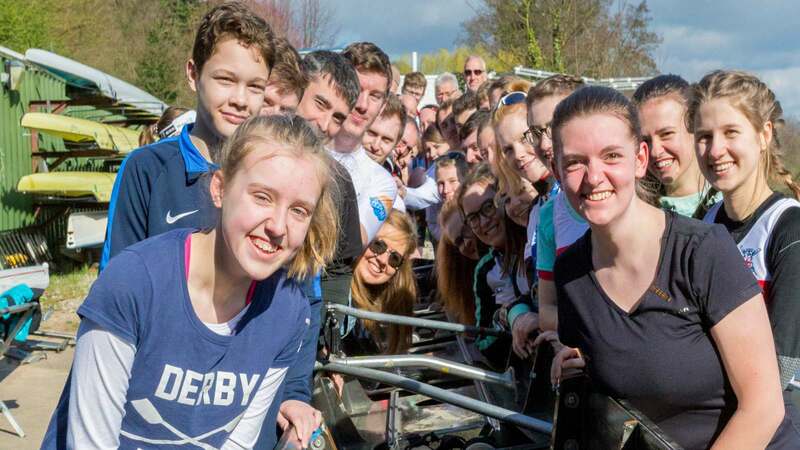 UK Sport Chairman and five-time Olympic rowing medallist, Dame Katherine Grainger, said: “Sir David’s contribution to rowing is hard to put into words. I’ve known David for over 20 years in his role as Performance Director and in that time he has led fearlessly and fought passionately for the sport he cares so deeply about. “His leadership will be missed from British Rowing but the legacy he has created will live on. That legacy is one of success built on hard work, passion, unrelenting high standards and the love of the sport. It was clear from the first day I met David that he was planning something exceptional for British Rowing and he has delivered in style. Sir David is confident his successor will take over a strong high performance programme having topped the medal table at the last three Olympic Games and two of the last three Paralympic Games. 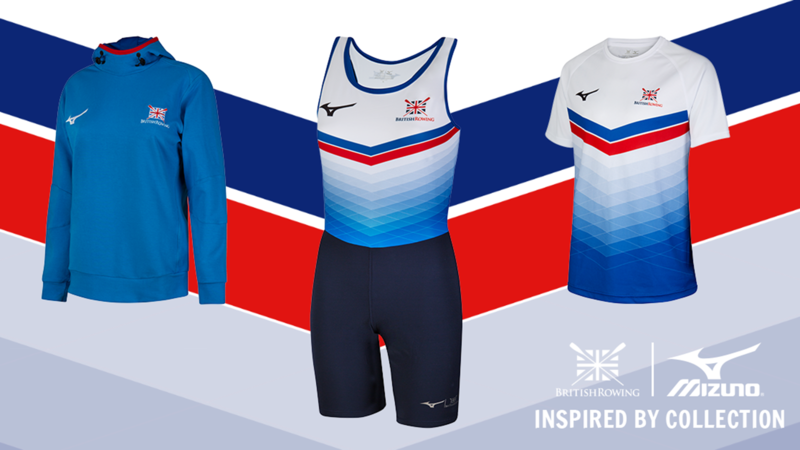 At the recent World Rowing Championships in Sarasota-Bradenton, a relatively new and young squad delivered strong results including seven medals which was ahead of the GB Rowing Team’s UK Sport medal target for 2017 and placed Great Britain second overall in terms of the number of medals won. 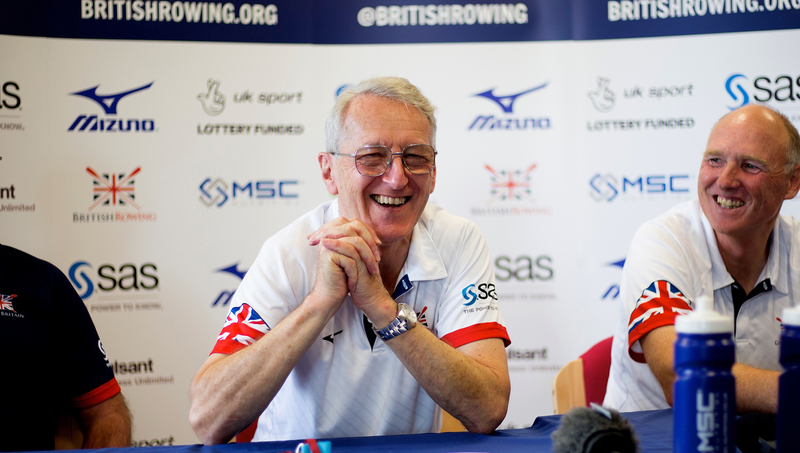 Sir David told his staff and athletes on 15 December that he was stepping down in February and he has praised the people he feels have helped him build the GB Rowing Team into a world leader. “In my early days, the late Dame Di Ellis was instrumental as Executive Chairman of British Rowing, not only in recruiting me to the role in 1996 but in backing me in growing the High Performance Programme from the original three staff to what it is now. None of this would have been possible without the support of the National Lottery and our early sponsors Camelot and Siemens. “We have the best coaching and support team in the world, without question. My Chief Coaches Jürgen Grobler, Paul Thompson, Peter Sheppard and Tom Dyson have worked with me for a total of 64 years between them, while my mainstay has been my Assistant, Maggie Netto, who has supported me brilliantly for 20 years in this role. Thank you to them and the rest of the staff team for their loyalty and hard work. “My energy and inspiration has always come from our athletes – I’ve worked hard to get to know our ‘up and coming’ rowers through the World Junior & Under 23 Championships and it has been great to see them progress to be successful as Seniors on the world stage. You only have to breathe the air of Caversham to appreciate the ambition, dedication and ‘sweat’ of our outstanding Olympic and Paralympic athletes. 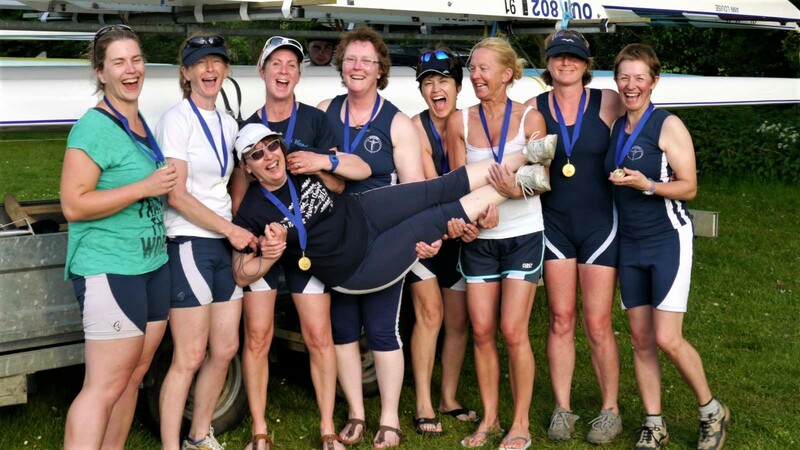 And behind every successful rower are ‘Friends & Family’ who, through their organisation, GBRT Supporters, have travelled the world to cheer our teams on, thank you. Sir David is arguably the most successful Performance Director in the history of British sport overseeing 35 Olympic and Paralympic medals during his tenure, including leading TeamGB to ten rowing medals at the London 2012 Olympic and Paralympic Games, five of which were gold. Supporting this is a successful development programme of Junior and Under 23 rowers, also producing strong medals at their World Championships and laying the basis for sustained success. Sir David first came to the forefront when he coached the ‘Ealing Four’ in the late 1970s, starting them from scratch as schoolboys from Ealing Grammar School and taking them through to win three World Championship medals at Junior and Senior level and an Olympic bronze in Moscow in 1980. In the days before Lottery Funding for sport he had a full-time career in education and was headmaster for ten years at a large West London comprehensive. During this time he was Great Britain’s Senior Team Manager between 1991-1996 which included the Barcelona and Atlanta Olympic Games. 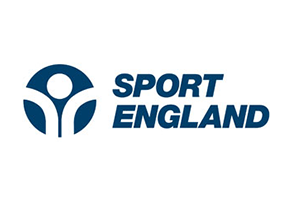 After Atlanta 96, with the prospect of lottery funding for rowing for the first time, he was recruited to the full-time role of Performance Director with British Rowing (then the Amateur Rowing Association). 384: Athletes who have competed at a World Championships or Olympic/Paralympic Games under his tenure at British Rowing.